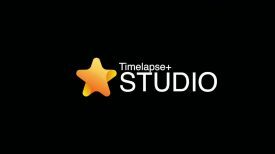 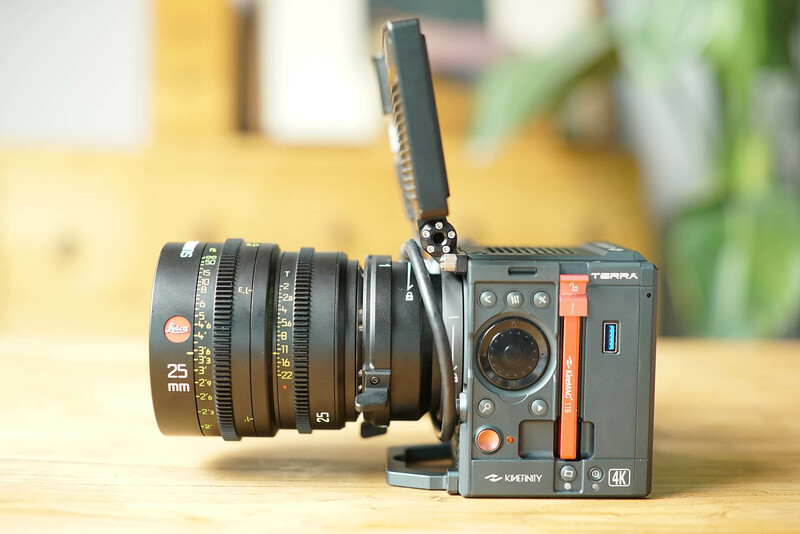 Kinefinity has confirmed a new firmware update for the TERRA 4K will be coming in May that will unlock new frame rates for the camera. 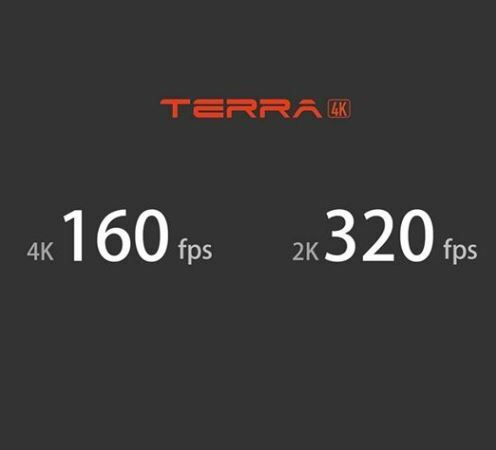 The TERRA 4K will be able to record up to 160 fps in 4K and 320 fps in 2K, up from 100 fps and 240 fps. 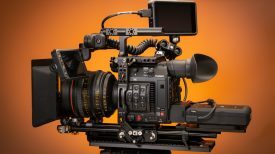 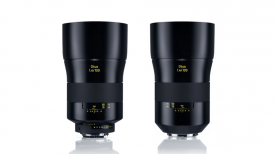 It’s great to see that they are still supporting their other cameras as well as the MAVO & MAVO LF. 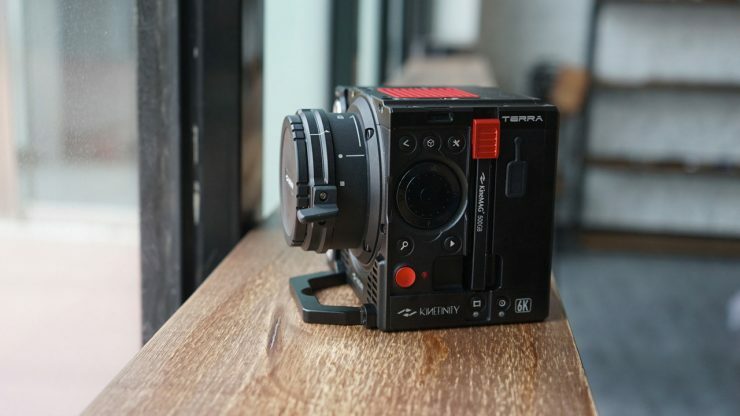 The Kinefinity TERRA 4K retails at $3,999 USD for the body alone.